For the comedy king, its a double delight. First, he is getting married soon with his longtime girlfriend Ginni, and next is he is making a comeback with his comedy show The Kapil Sharma Show on Sony TV. Talking about his first guest to his show, it was rumored that King Khan would be coming at his show as his first guest. However, the sources close to him have confirmed that his first guest to his show would be Salman Khan. In fact, a statement has been issued from his end stating that Salman Khan along with his brothers Arbaaz Khan and Sohel Khan along with his father Salim Khan would be the first to join his maiden episode. The show will run in a similar format with a few changes, and it will have his friend Chandu, Sumona Chakravarti and Kiku Sharda. Also, there are reports that the show would also call comedians Bharti Singh, Krishna Abhishek and Rochelle Rao over the said show in the upcoming episodes. Kapil also has tweeted about his show stating that he is returning soon on the Sony TV channel in his own style adding the humour that the show comes without any additional cost. Also, the spokesman from the channel too has issued a similar statement. 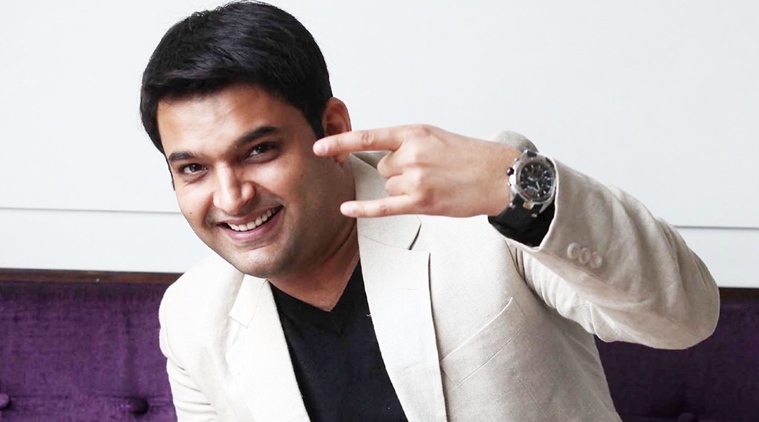 It said that Kapil is soon coming out with his successful comedy show, which will be aired during the weekends. The statement also expressed their happiness for the association with the comedian whom the channel called as talented and creative. We know Kapil Sharma has been surrounded by many controversies, right from his spat with his friends while returning from Australia to his health and shows going off abruptly. Meanwhile, he is now preparing for his marriage, which is scheduled on 12th December. The wedding invites are being distributed which will be in Jalandhar, while the wedding reception will be in Mumbai. And we expect another star-studded wedding this December, which is on the 14th of December.